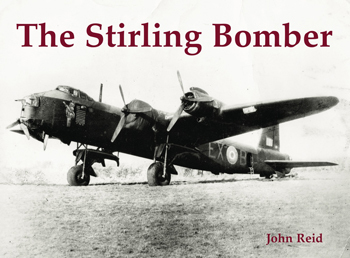 John Reid, author of Let Tyrants Tremble, has produced a nice little illustrated history for us of this Second World War bomber. A two page introduction sets the scene starting with the Air Ministry specifications of 1936 and developments from there. The photographs are in more or less chronological order to tell the story and include images of production, crews, equipment, controls, maintenance etc. The photos are all accompanied by informative captions and anybody who could have been identified is named so the book may have some family history appeal to descendants as well as to enthusiasts.